Mission and development practices have changed drastically in the last half-century, but not everyone is aware of what constitutes effective development. The Anglican Board of Mission has perceived a need for educating Anglican students and staff on the most effective and sustainable development practices that seek to transform our own mindsets from one of charity to one of solidarity. 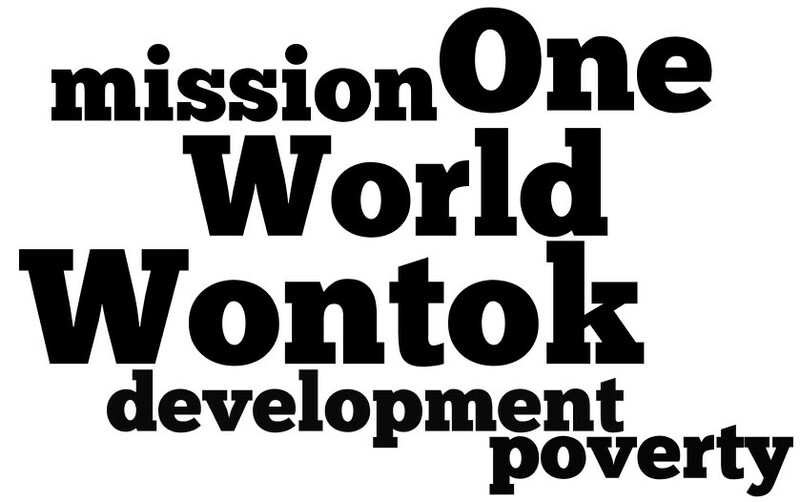 The Anglican Board of Mission in partnership with Uniting World have run one-day ‘One World Wontok’ poverty and development conferences in capital cities around the country in the last two years for students in years 9-12 from Anglican and Uniting Church schools. These conferences seek to engage students experientially with the complexities of poverty and encourage critical thinking on what responses are appropriate to global issues of poverty and development. The conferences are gaining momentum every year. Students and staff have reported the conferences opened up a whole new understanding of the issues associated with global poverty and development and stimulated social justice groups to engage into a more mature dialogue with others. 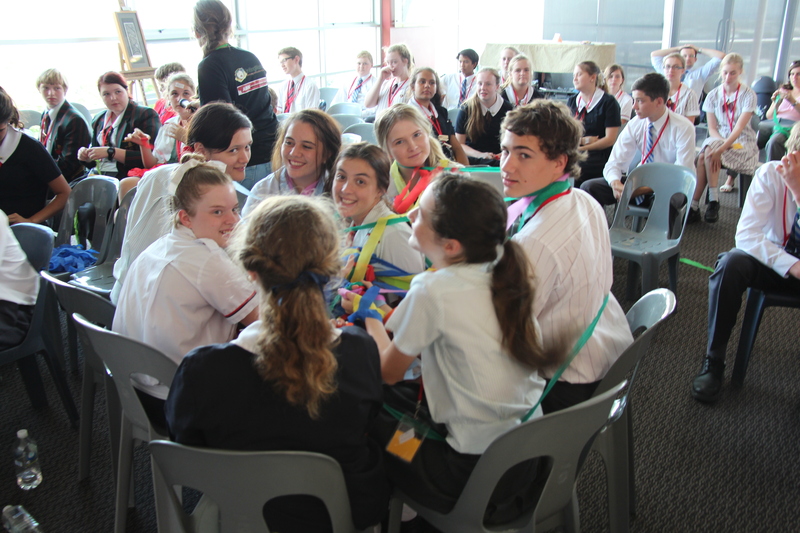 Delegates and teachers have modelled conference activities in their own classrooms around the country as well as in chapel and assemblies. Finding a school day in the year that suited the timetable of all Anglican Schools in the areas has been the greatest challenge. Some schools could not attend due to timetable clashes and others due to existing commitments to secular or non-Anglican development organisations. Supervising staff and delegates who attend the conference face the challenge of putting newfound knowledge into practice in their school in ways that reflect the necessary transition from charity to solidarity. Find out where the 2016 One World Wontok Conference is in your state.